This post will show you how you can write your own custom build script for macOS which will build your application for both iOS and Android, and also sign the Android APK ready to be uploaded to the Play Store. iOS apps will still need to be opened in XCode, archived and then uploaded to iTunes Connect but at least you can run a single command and grab yourself a coffee! I will update this post when I find out how to completely automate the iOS/XCode process. If you have any contributions please tweet me. This section will break down what each line does. If you just want the code, scroll to the end! Step 2: Let’s start with iOS first. echo iOS build command finished. This block of code writes a message to the console before running the standard ionic build command. Once completed there is a confirmation message. You should replace ‘APP_NAME’ with something more appropriate. echo Android build command finished. Remember, to replace ‘APP_NAME’ and ‘KEYSTORE_PASSWORD’ with something more appropriate. You may need to change the version of your Android SDK build tools. My machine was using Zipalign v27.0.3. 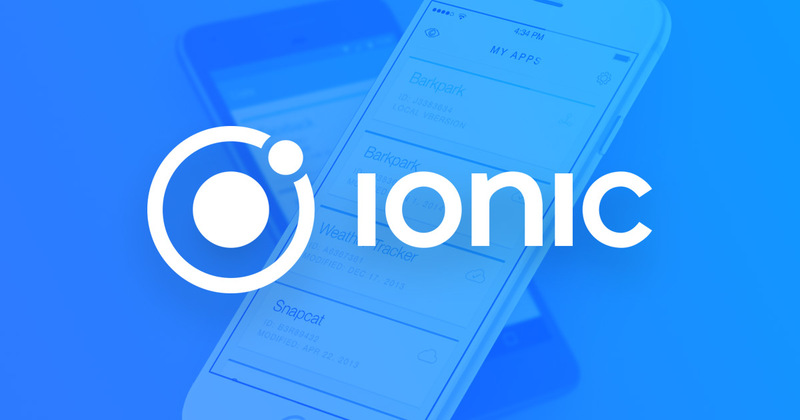 To run the build process, open Terminal and navigate to the root of your Ionic project, which now also contains the build file defined above. Then, instead of running ionic build [platform] you can run the command ./build. You’ll then need to open the xcodeproj file for publishing to the App Store and upload the signed APK to the Play Store. This article was inspired by the cumbersome build and publish process I experienced whilst working with Halal Joints – Halal Food Finder App built with Ionic.